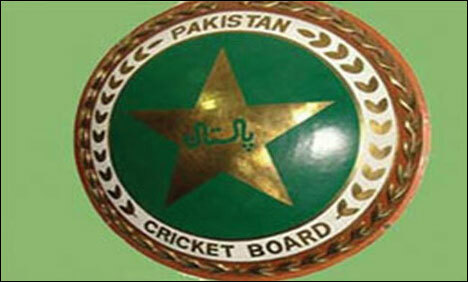 LAHORE: The Pakistan Cricket Board (PCB) has begun consultations to issue a show-cause notice to batsman Younis Khan. According to sources, Younis Khan has repeatedly violated the terms of his central contract. During a press conference on Friday, Younis Khan was critical of the PCB’s decision of not selecting him for the series against Australia. The former Pakistan captain claimed he had never received the copy of his central contract while also hinted that he was dropped because he did not indulge the ego of selectors. Pakistan on Wednesday dropped experienced but out-of-form batsman Younis Khan from the one-day squad for next month´s limited-overs series against Australia in the United Arab Emirates. The Pakistan Cricket Board selection committee headed by former captain Moin Khan announced separate squads for the only Twenty20 international in Dubai on October 5 and the three subsequent one-day internationals.